Over the past 160 years, Charles Darwin and his revolutionary ideas have inspired commentary all over the world. In this unique and wide-ranging collection, Darwin scholar Thomas Glick gathers observations about Darwin and his ideas from such notable figures as Henry Adams, P.T. Barnum, Anton Chekhov, Mahatma Gandhi, Carl Jung, Martin Luther King, Mao Tse-tung, Pius IX, Jules Verne, Virginia Woolf, and Émile Zola. 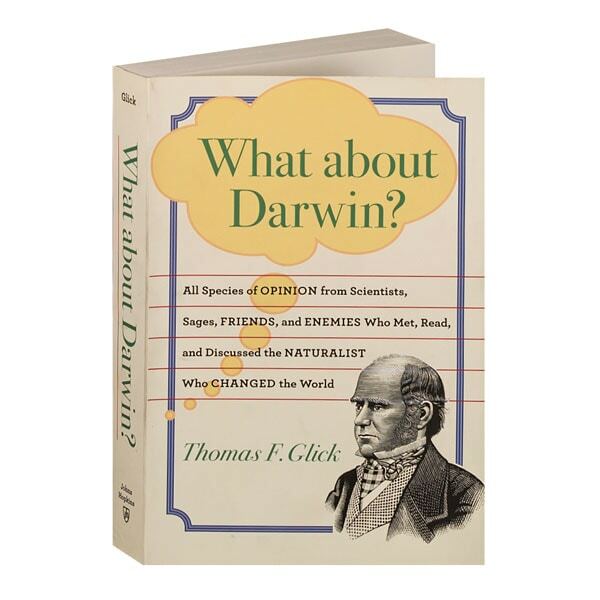 Drawn from essays, letters, novels, short stories, plays, poetry, speeches, and parodies, these quotations trace a broad conversation about Darwin and demonstrate how his ideas permeated all areas of thought.